Remember when Flappy Bird was all the rage until someone killed his brother over a stupid high score? Now that we have the morbid story of this ridiculously addictive game out of the way, here’s some good news for the Flappy Bird game fans. There is a way for playing Flappy Droid on Android without even downloading any of the dozen clones on the Google Play Store. 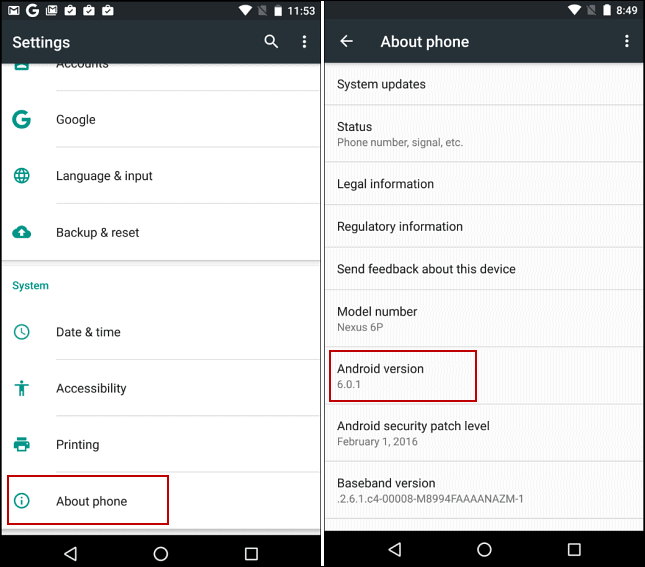 The whole ordeal is pretty simple – just go the Settings app on your Android device and scroll down to find the “About phone” tab. In the About tab, tap on the “Android version” listing and keep tapping on it until you see the following screens pop up. 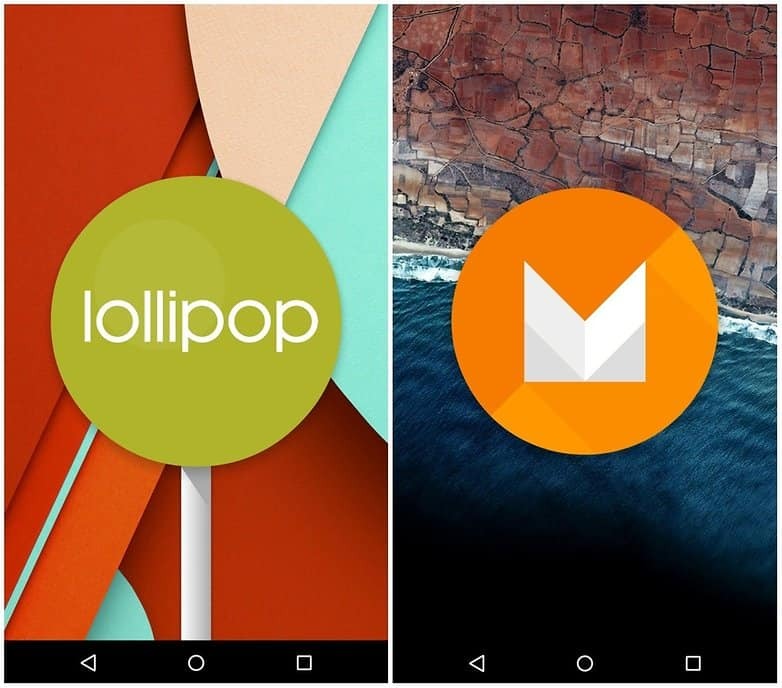 You will the see the Android Lollipop or the Android Marshmallow logo. At this point, simply press the on-screen logo and hold down for a couple of seconds until you feel a haptic feedback. 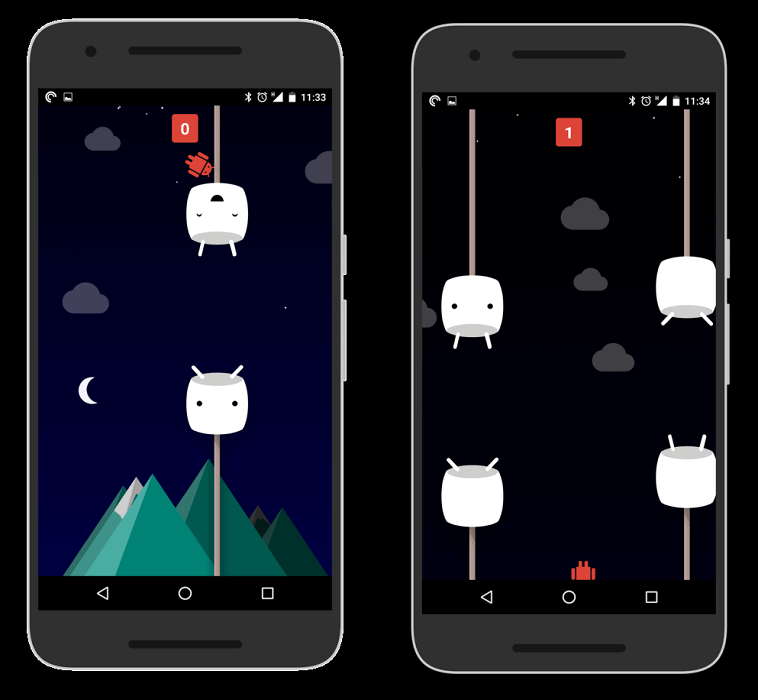 The Android version screen will slide out of the way and you will be able to play the hidden Flappy Bird Easter egg on Android. Playing the game is simple, but playing well a whole different story. Help the little Droid jump through giant boulders made out of candy, and score the highest points for bragging rights. Just make sure you don’t rage out and fling the poor phone across the room when you struggle to score! 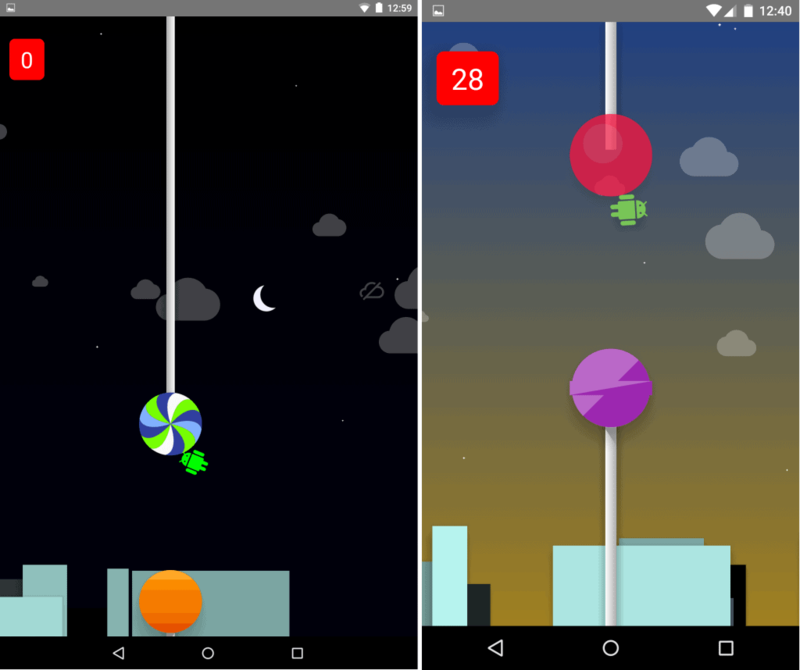 Were you able to play Flappy Droid on Android, and what was your highest score? Share your highest score and any special tips you have on Flappy Droid in the comments section below.